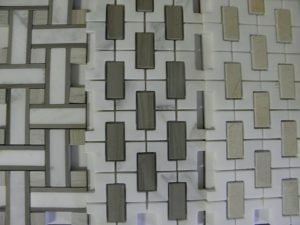 Tumble Marble, Porcelain Tile, Polished Stones, Limestone, Mosaics, Water Jet Patterns, and Glass. Domestic, Import and Fabrication. Our skilled designers will transform your living space using the best materials. Complete installation services by seasoned artisans will transform your house into the home of your dreams. Imagine being surrounded by the beauty of imported stone and tile. The natural beauty and warmth of stone can transform any space into a truly beautiful experience. The right choice in marble or stone will give your home a matchless creative look, that your family and guests will appreciate for years to come. 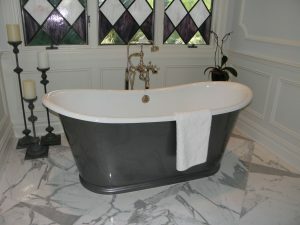 Creative Stone Works has the knowledge and expertise to find any type and style of stone or tile. 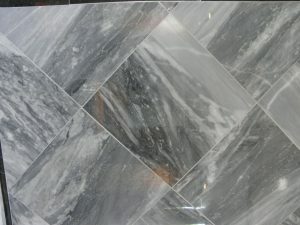 We sell unique and beautiful marble and the best quality tile and stone. Your design goals for your new home or renovation are our first priority. The design and selection process is catered to your needs and personal style. Our design team will inspire your creativity and find the perfect look and design the right layout for your space. Our wide range of products and hard to find marble gives customers a wide range of creative inspiration for their home projects. 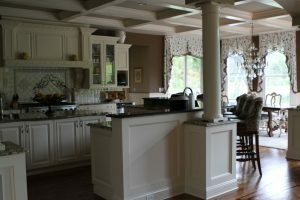 Creative Stone Works is the local New Jersey/New York authority on marble, stone and tile. Do you have an idea for a tile project but don’t know where to start? Our showrooms are designed to inspire your creativity and showcase how tile, stone and marble can be used to beautify your home. Can’t find the right look at the big box store? Our extensive selection and quality products will stand the test of time. We import tile and marble from around the globe to satisfy the most discerning designer. The knowledge and capability of our skilled installers is unsurpassed by no other local tile company. We have the experience to correctly handle and excel with every job. Want to DIY? We’ll be happy to provide you with the right tiles and stone for the job.